I try to make all the college courses I teach as, well, relevant for my students as possible. (Yes, I didn’t think I’d ever again be using that ‘60s/’70s buzzword either.) Most of the time, that requires a lot of time, effort and, most important, research on my part, to find direct (or even indirect) links to the current zeitgeist to make whatever material I’m covering – whether it be in a film studies course, or a journalism course, or Media and Society 101 – seem less like dry and dusty and, worst of all, irrelevant history. And then there are times when God just throws something into my lap. 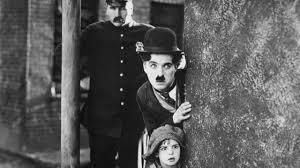 Today I screened Charlie Chaplin’s The Kid in a History of Film class. As usual, I pointed out that the term “Chaplinesque” continues to be used to describe everyone and everything from Adam Sandler’s Big Daddy to Zach Galifianakis’s Baskets. I also said they might be amused to know if they watched old black-and-white reruns of The Addams Family — and you might be surprised how many of them are familiar with that ‘60s sitcom through reruns on digital networks — that Jackie Coogan grew up to be Uncle Festus. After telling my students all of this, I paused a few seconds, then added: “Gosh, aren’t we glad this sort of thing doesn’t happen in America anymore?” The general response: Laughter. And no one laughed louder, I should note, than two female students wearing hijabs. By the way: Later this week, I am screening for another class Gregory La Cava’s Gabriel over the White House, a truly bizarre 1933 fantasy — which I scheduled before the November election — in which a US President suspends the Constitution, imposes martial law, dissolves Congress, summarily executes perceived enemies of the state — and is viewed as a hero. Think I’ll have any trouble making that one seem relevant? Such has been my good fortune in life that, on certain rare occasions, I have been in the presence of historic figures. 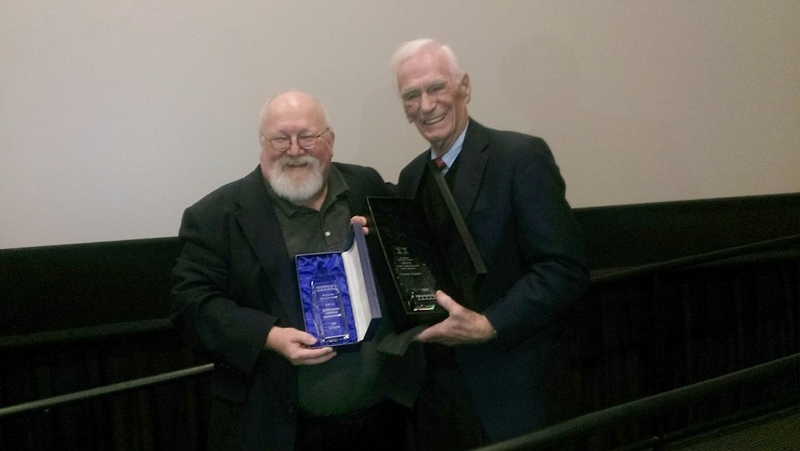 At the 2016 Houston Film Critics Society Awards, I was privileged to be honored alongside -- and to joke around with -- astronaut Gene Cernan, my fellow adopted Texan, who passed away Monday at age 82. Months earlier, I was grateful for the opportunity to interview him for Cowboys & Indians magazine at SXSW after the premiere of The Last Man on the Moon, the exceptional documentary based on his autobiography of the same name. Well, I thought I’d like to be both. [Laughs] But I think I may have been better at one than the other. I’ve got a little ranch out in Kerrville, Texas, where I have some longhorns, some horses. It’s my personal tranquility base. And I love it. See, my dad loved the outdoors. And I spent a great deal of time growing up on my grandparents’ farm up in Wisconsin. So I always wanted a ranch somewhere. At one point, I thought of having it in Montana – which, to me, is big-time cowboy country. But that wasn’t for me. This is the closest thing I’ve got to it. And, yeah, I’m a cowboy when I go out there. Who would you say were your greatest influences during your childhood? I’ve got two major heroes in my life. Well, maybe more than that. But, of course, the first one is my dad. And the other one is John Wayne. I always wanted to be like John Wayne. And the closest I ever came is when I crashed that helicopter out in Florida [in 1971]. I got out, and I swam to the surface – and saw the helicopter was a blazing ball of fire. And I thought, “I remember John Wayne in one of those movies where he was on a merchant ship that got torpedoed. And what he did what was, he’d go down under the water [to avoid the fire], and then kick his way back to the surface.” And that’s what I did. 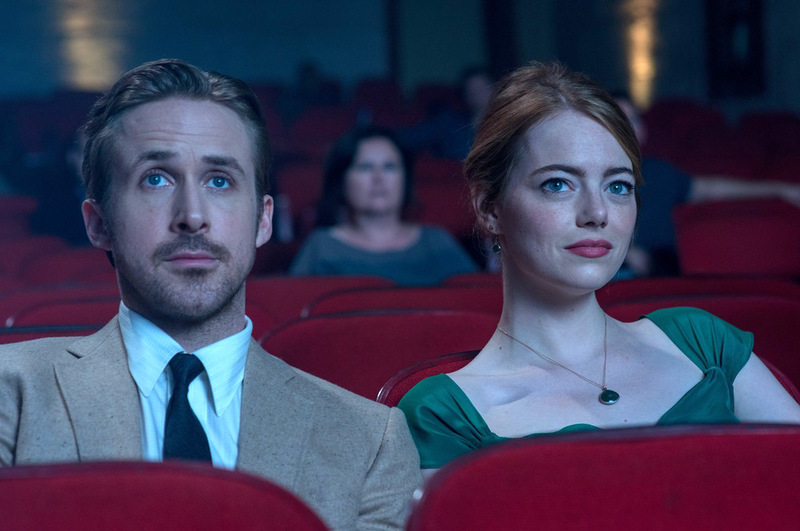 You’ve been forthcoming while sharing your experiences in your autobiography, The Last Man on the Moon, and in the new documentary film based on that book. Do you hope to inspire young people with your story? Look, I don’t need anyone to tell me how wonderful I am. People have been telling me that for 40 years. I don’t need to be on another magazine cover, or anything like that. But walking on the moon gives me a platform to tell kids, “Look, if I can go to the moon – what can’t you do?” That’s the message of this movie. I originally posted this back in 2011, but I think it's even more appropriate for today. 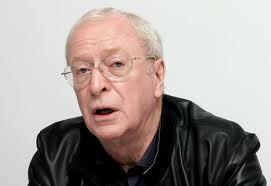 From Sir Michael Caine, words to live by: "You are going to make every moment count. I mean, you better make every moment count. Live your life now; start in the morning. You mustn’t sit around waiting to die. When it happens you should come into the cemetery on a motorbike, skid to a halt by the side of the coffin, jump in and say: 'Great. I just made it.'" "I was a soldier in Korea and I got into a situation where I knew I was going to die – like the people know they are going to die of cancer, except then we got out of it. But it lasted with me – I was nineteen. That formed my character for the rest of my life. The rest of my life I have lived every bloody moment from the moment I wake up until the time I go to sleep." By the way: Sir Michael is 83 years old, and he already has two movies in the can -- Going in Style and Coup d'Etat -- ready for release this year. I strongly suspect he and Keith Richards will outlive all of us.